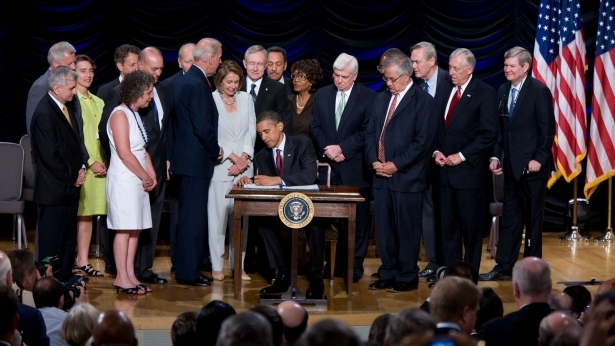 On July 21, 2010, President Obama signed the Financial Reform and Consumer Protection Act of 2010 into law, and we were there to witness it. Create a Consumer Financial Protection Bureau. Finally, we will have a regulator with the sole task of protecting consumers and preventing tricks and traps related to mortgages, payday loans, checking accounts, and more. Read more. Shine light on shadow markets. It will require that the derivatives market operates in the open, that participants have the money to cover their bets, and that hedge funds and private equity funds are registered with the SEC so they can have regulators watching over them. Read more. Prevent taxpayer-funded bailouts. The government will have the authority and the tools to step in and safely shut down any failing financial firm instead of propping them up with taxpayer money, and will watch the market to prevent this from being necessary in the first place. Read more. Protect consumers when buying homes. For the first time, lenders will be prohibited from making loans that borrowers cannot repay, and banned from receiving kickbacks for steering people into high rate loans when they qualify for lower rates. Consumers will also be protected from abusive loan fees and penalties for prepayment. Hold credit rating agencies Accountable. Credit rating agencies will no longer have a vested financial interest in giving high ratings to risky investments. Better controls will hold rating agencies accountable for the reliability of their reporting. Investors will be able to sue credit rating agencies who slap a high rating on a risky investment. Read more. The final product isn’t perfect. Auto dealers will be exempt from CFPB regulations even though they are consistently the top source of complaints filed through the Better Business Bureau and state and local consumer protection agencies. We wish we had gotten even closer to breaking up the big banks and dealing with “too big to fail” institutions, but we at least made advances in these areas. There is always more work to be done – and new tricks to deal with – but this legislation goes a long way to establish the important protections that consumers need and deserve. Thanks for all your help getting here – we couldn’t have done it without you. President Obama Signs Financial Reform Bill! AFFIL staff Sarah Byrnes and Sally Brzozowski attended the signing ceremony today at the Ronald Reagan Building in Washington, DC. Comments Off on President Obama Signs Financial Reform Bill! Congress Creates a Consumer Financial Protection Bureau! At long last, both the House of Representatives and the Senate have passed legislation to create a Consumer Financial Protection Bureau! This is a huge, hard-fought victory for consumers. We’ll finally have an agency fully devoted to us, to make sure mortgages, credit cards, and other loans aren’t full of tricks and traps in the fine print. You can read AFR’s full statement about this victory here. 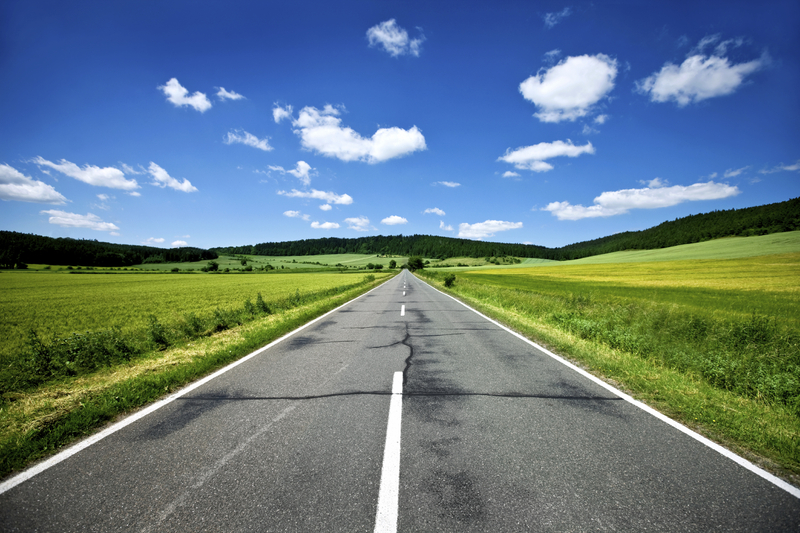 We’ll be posting more about the CFPB — what it will and won’t be able to do — in future days. Stay tuned! The CFPA and Wall Street reforms have grabbed most of the headlines, but the financial reform bill also includes some strong and very important rules for new mortgages. There are also some helpful foreclosure prevention provisions, though much more remains to be done for struggling homeowners. 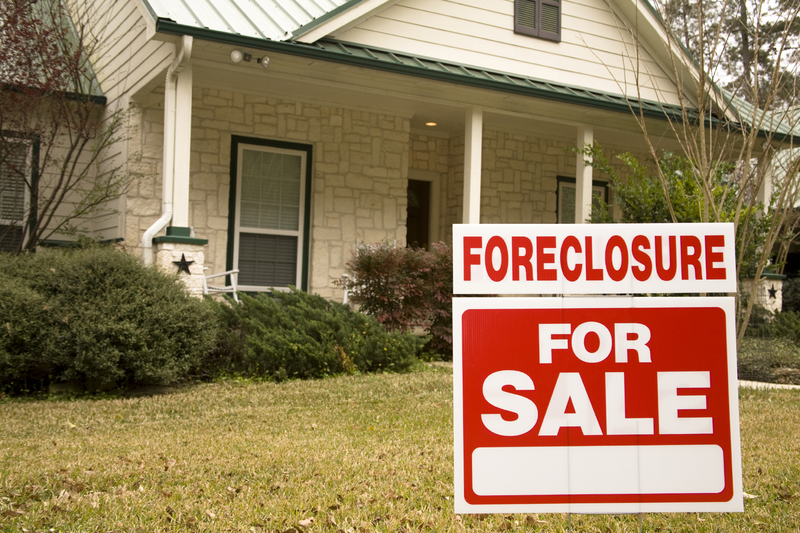 Research suggests that up to 13 million homes could be lost in the current foreclosure crisis. 2.5 million already have. Bans Mortgage Broker Kickbacks. A major reason high-cost loans proliferated was that brokers got paid more when they sold more expensive loans. Many people–particularly people of color–ended up with loans that were more expensive than what they qualified for. The bill changes the ways mortgage brokers are paid, so they aren’t encouraged to sell high-cost and risky loans to people who are eligible for better ones.